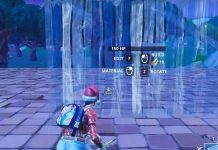 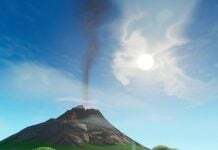 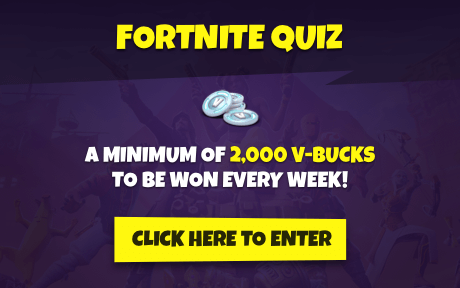 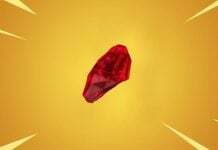 Players have been coming up with interesting concepts Epic could implement into Fortnite. 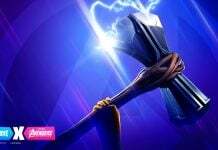 Here’s a concept inspired by Kevin the Cube and the Dark Bomber Skin. 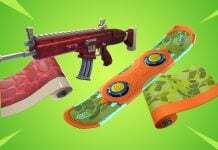 Wraps were introduced at the start of Season 7 and they can be used on both weapons and vehicles. 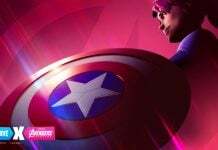 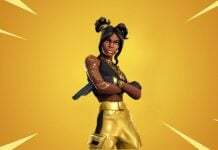 Players are able to select the wrap they want to use on each weapon and vehicle in their lockers. 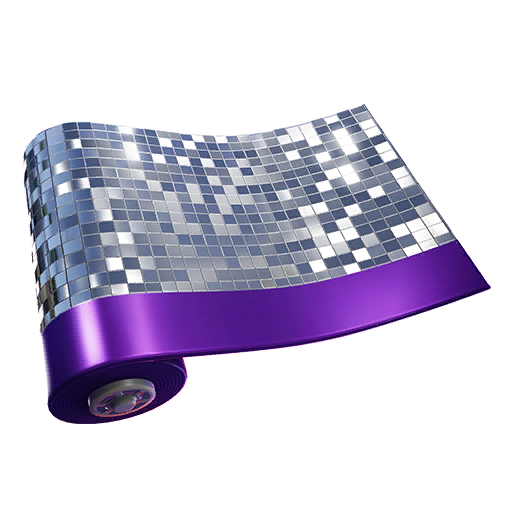 There are six wraps that are obtainable in the Battle Pass, but there’s also been a Disco wrap that was awarded to players in the 14 Days of Fortnite event if they had completed day 13, and more recently the blue metallic wrap earned by completing 6 Ice Storm challenges. 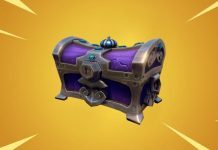 A Candy Cane wrap was the first wrap that has been available in the Fortnite Item Shop and it first appeared on 19th December. 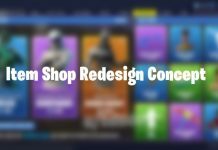 Players have creating concepts for different wraps that could be incorporated in Fortnite. 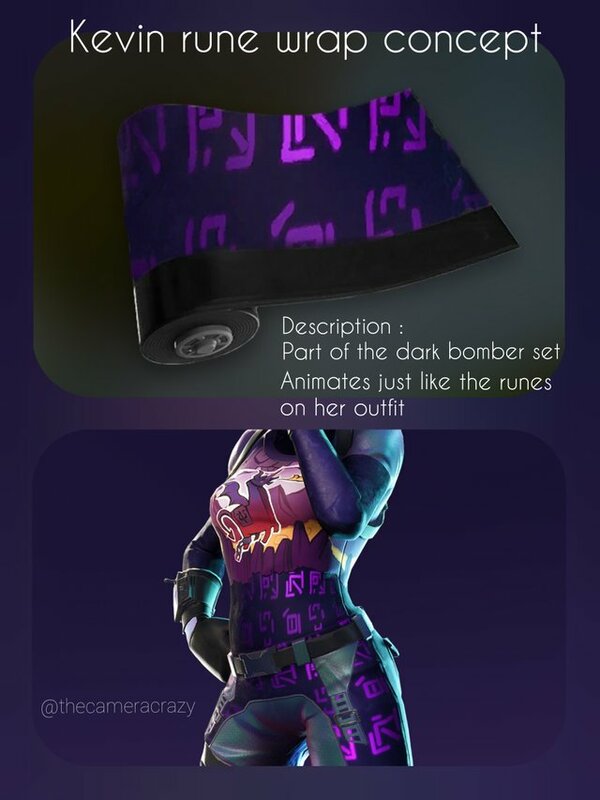 Reddit user SweetRabbbit has been inspired by Kevin the Cube and the Dark Bomber outfit to create the following wrap concept. 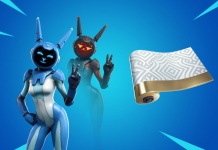 Would you purchase this wrap if it was available in the Shop?